BSU Theatre's production of Aristophanes' LYSISTRATA, adapted by Ellen McLaughlin, was one of eight invited productions to KCACTF's Festival 46 at West Chester University, January 14-18, 2014. 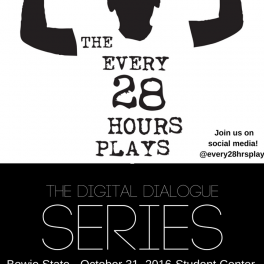 BSU Theatre participates in The Every 28 Hours Plays Festival. 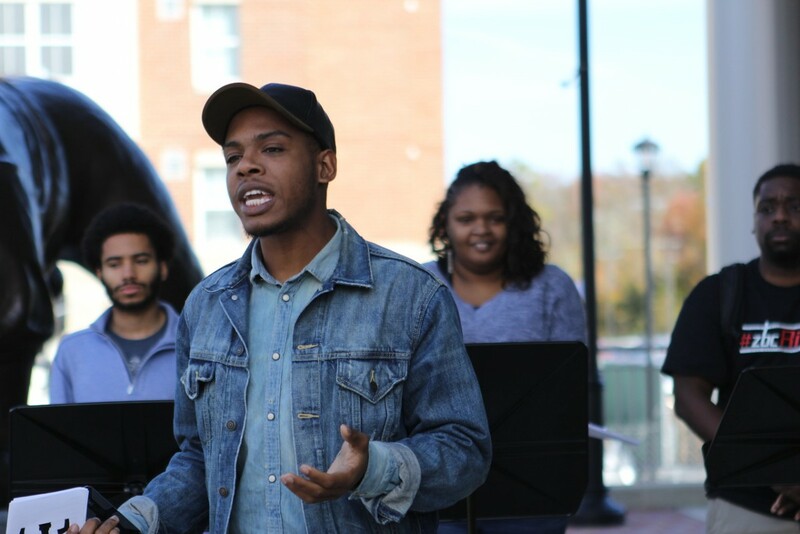 Bowie State University students used performance art to raise awareness about racial injustice and social inequities this week as part of the national movement, Every 28 Hours Plays. 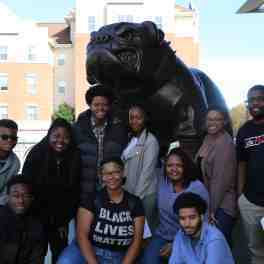 One of the plays, written by a Bowie State student, will be performed at other campuses around the country in similar presentations. 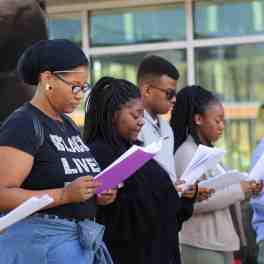 The BSU Theatre students performed staged readings of 18 one-minute plays on the Student Center patio. 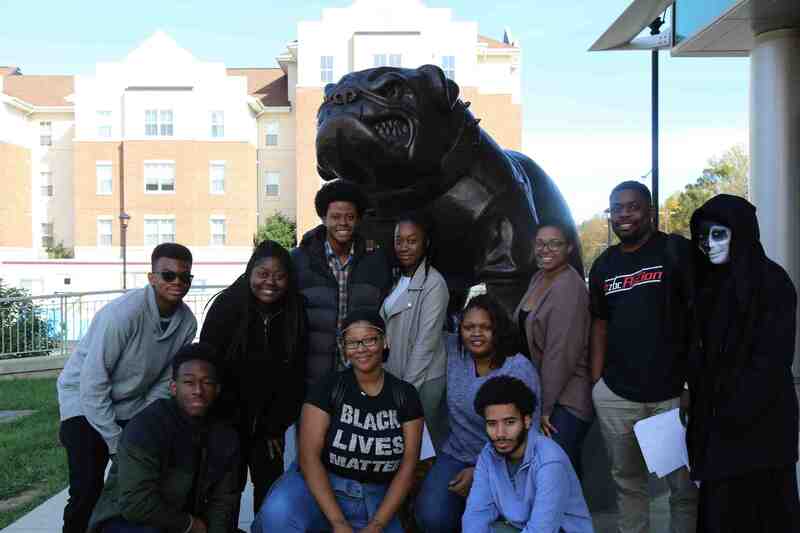 Most of the plays were written by nationally recognized playwrights – one was written by senior theatre arts major Octayvia Morton. Her play, “Histerectomy,” explores a young woman’s personal decision to keep her future children safe. 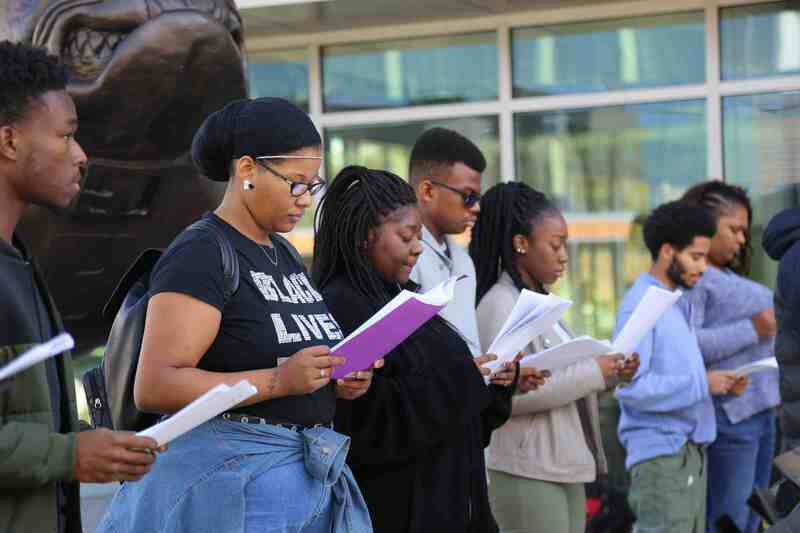 Born out of the Black Lives Matter movement highlighting police brutality against minorities, the project gets its name from the widely shared and contested statistic that every 28 hours a black person is killed by a vigilante, security guard or the police in the United States. 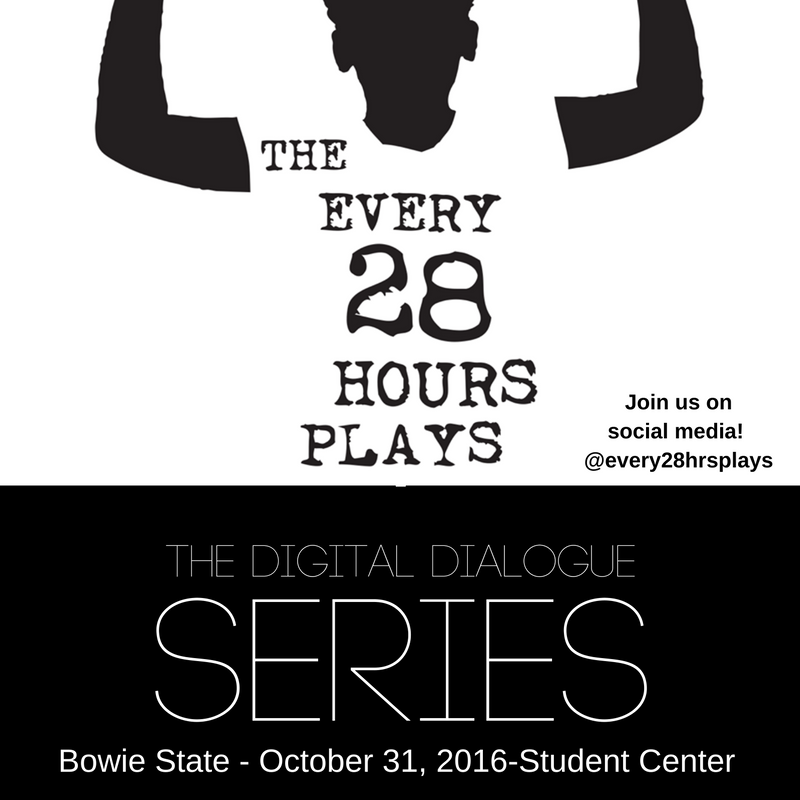 The Every 28 Hours Plays project originated in Ferguson, Missouri as an artistic response to the oppression, violence and resistance following the police shooting of Mike Brown in 2014. 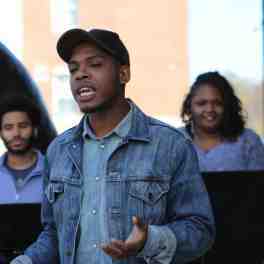 Since then, artists around the country have organized performances of one-minute plays that spark conversation and social media buzz.